Missed an event? Here are all the books showcased in 2018-2019 thus far! Metaphysics and social critiques clash and blend in John Sibley Williams As One Fire Consumes Another and A. Molotkov’s Synonyms for Silence. As One Fire Consumes Another transcends beyond the boundaries of family, history, country, and beyond the body’s tragedies. It is a collection of surrealist visions and social insights that meet, wrestle, and revitalize with each other in a way that challenges, changes, and impacts readers. Synonyms for Silence, traverses a terrain of terror and wonder. These sharp, brief lyrics and prose poems subject the world to ethical and metaphysical scrutiny, examining the familiar as well as the unknowable aspects of human existence and contrasting our transient chemical reality with our ability to manifest meaning. Through his use of potent, sometimes perplexing metaphors and vivid, often surreal imagery, Molotkov places readers in the moment of choice, of truth, of suffering, and honors it with tenderness and care, offering solace through shared humanity. John Sibley Williams is the author of As One Fire Consumes Another, Disinheritance, and Controlled Hallucinations. He has also served as editor of two Northwest poetry anthologies, Alive at the Center and Motionless from the Iron Bridge. A nineteen-time Pushcart nominee, John is the winner of numerous awards, including the Laux/Millar Prize, Philip Booth Award, American Literary Review Poetry Contest, Phyllis Smart-Young Prize, The 46er Prize, Nancy D. Hargrove Editors' Prize, Confrontation Poetry Prize, and Vallum Award for Poetry. He serves as editor of The Inflectionist Review and works as a teacher and literary agent. John holds an MFA in Creative Writing from Rivier University and an MA in Book Publishing from Portland State University. He teaches literary arts at A Renaissance School of Art and Science and Book Publishing at Portland Community College. He lives in Portland, Oregon with his partner, twin toddlers, and a voracious Boston Terrier. Anatoly Molotkov was born in Russia, moved to the US in 1990 and switched to writing in English in 1993. His poetry collections are The Catalog of Broken Things, Application of Shadows and Synonyms for Silence. He has been published by Kenyon, Iowa, Antioch, Massachusetts, Atlanta, Bennington and Tampa Reviews, Pif, Volt, 2 River View and many more, Molotkov is winner of various fiction and poetry contests and an Oregon Literary Fellowship. His translation of a Chekhov story was included by Knopf in their Everyman Series. He co-edits The Inflectionist Review. The event is free and open to the public. Grass Roots will have books available for purchase. Join us the last Saturday in April and celebrate the community, the freedom to read, and of course, the love of books that independent bookstores provide. Free book giveaways and other fun events! To join the festivities is completely free, and extra special activities will be provided for even more fun giveaways and discounts! Join Philomath resident Janice Stanger, Ph.D., author of The Perfect Formula Diet for a talk about protein. This talk will cover the basic facts about protein in language that everyone can understand. Once you know the basic facts about your body and nutrients, you can cut through current diet controversies, confidently making sound choices to reach your best health. 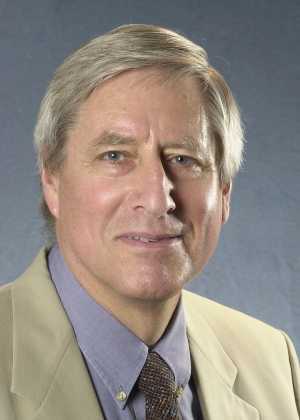 Christopher Browning, an emeritus professor of history at the University of North Carolina and previously a member of the History Department at Pacific Lutheran University in Tacoma, ranks among the most honored and respected of all Holocaust historians. He has authored more than a dozen books on the Holocaust, and several are classics. Widely known and admired for Ordinary Men, his study of an SS police battalion that was responsible for the killing or deportation of about 70,000 Polish Jews during 1942-43, he has also written extensively on the evolution of the Nazi plan to exterminate the Jews of Europe, his book, The Origins of the Final Solution: The Evolution of Nazi Jewish Policy, September 1939-March 1942 being perhaps the best known and most cited studies of this crucial issue. John Larison was born in Oregon. The son of National Geographic filmmakers, much of his childhood was spent traveling, often staying in remote tropical or mountainous regions. He attended the University of Oregon and studied philosophy and literature, and stayed to earn a Master’s of Education. For several years, he worked as a fly-fishing guide and high school English teacher, writing fiction in the evenings. 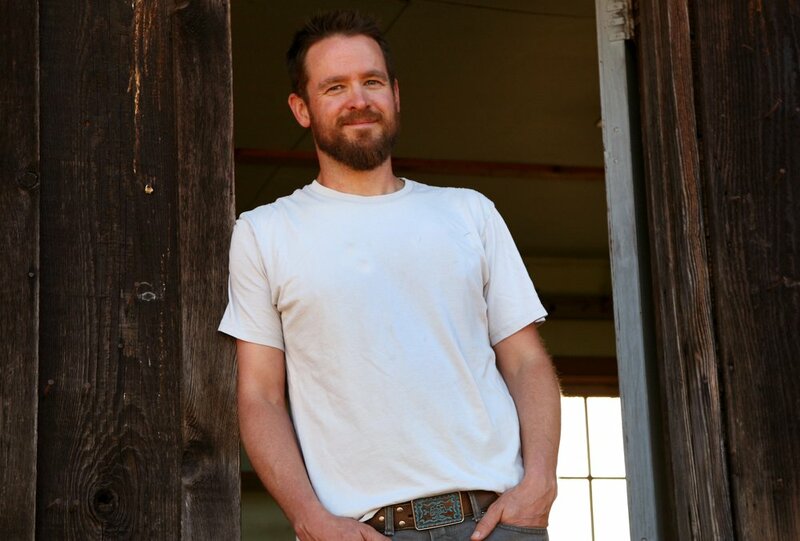 In 2005, he left both jobs to earn a MFA at Oregon State University. To piece together a living in the years following, Larison worked as a freelance writer for outdoor magazines, an adjunct writing instructor, and a fly-fishing guide, specializing in running small boats through heavy whitewater. His first book was a how-to text on fly-fishing, The Complete Steelheader. He went on to publish two fishing related novels Northwest of Normal and Holding Lies; in late 2009, he began work on the novel that would become Whiskey When We’re Dry. In the spring of 1885, seventeen-year-old Jessilyn Harney finds herself orphaned and alone on her family’s homestead. Desperate to fend off starvation and predatory neighbors, she cuts off her hair, binds her chest, saddles her beloved mare, and sets off across the mountains to find her outlaw brother Noah and bring him home. Wrestling with her brother’s outlaw identity, and haunted by questions about her own, Jess must outmaneuver those who underestimate her, ultimately rising to become a hero in her own right. Told in Jess’s wholly original and unforgettable voice, Whiskey When We’re Dry is a stunning achievement, an epic as expansive as America itself–and a reckoning with the myths that are entwined with our history. Scientists have given us an urgent timeline. We have about a decade to cut greenhouse gases in half to avoid catastrophic climate change. 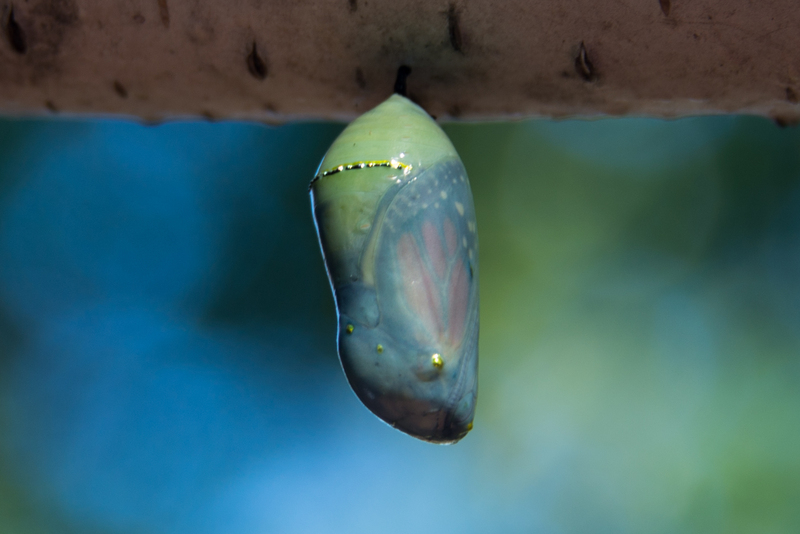 How do we, each of us, need to transform to answer this once-in-a-lifetime call and rise to the challenge of the years ahead? How can we change the narratives in our minds from those of devastation to possibilities? How can we build and be sustained by our communities? Join Spring Creek Project for an afternoon symposium with climate change thought leaders, practical workshops, and a reception with community discussions to help make the connections we'll need for the years ahead. The symposium will be free and open to the public. Registration is required, and donations will be welcome at the event. Because space is limited, if you register, please plan to attend the whole symposium. You can register for the event here. Grass Roots will have books available for sale at the evening reception of this event! In Ungovernable, Therese invites readers to “set yourselves free from the agonizing pressures of twenty-first-century parenting” and take a trip back in time to learn about the backwards, pseudoscientific, and downright bizarre childrearing fashions of the nineteenth century. Sourced from actual advice books of the era (mostly written by men) and over 170 photographs, Ungovernable advises on how to be sure you’re not too ugly, sickly, or stupid to breed; which positions and room decor will help you conceive a son; how much beer, wine, cyanide, and heroin to consume while pregnant; which foods won’t turn your children into sexual deviants; how to choose the best birching cane--and so much more! This book will make readers laugh, grimace, and be very thankful for modern childcare. 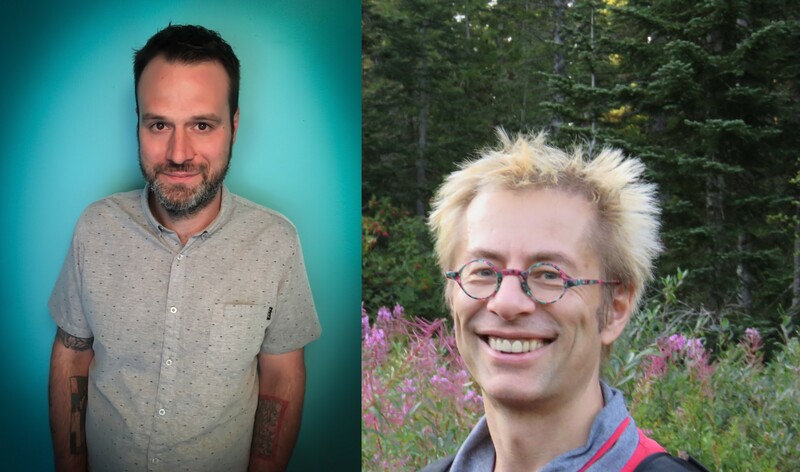 Join Doug Stone and Erik Muller as they share poems of vivid imagery and unique stories told in two very individualistic styles that cross the boundaries of time, culture, and symbolism. The lyric poems in The Moon’s Soul Shimmering on the Water by Doug Stone are influenced by the poetic styles and themes of ancient China. These are poems of startling imagery and voices, poems of the seasons, of sailing on the great river, wandering through beautiful gardens, and confronting the horrors of war. These poems also explore the wonders of nature and the importance of friendship as seen in an imaginary poetic conversation between the great Tang Dynasty poets Li Bai and Du Fu. And Yet Selected Poems 2011-2018 by Erik Muller gathers work from ten previously published chapbooks and includes three story sequences in their entirety. A Boy’s Eyes presents a Coos family, whose son is troubled by his father’s violence and the force used in clearcutting and disposing of junk cars. He begins to find a resolution in a wood-cutting accident. Shadowing, derived from David “Ignatow’s Shadowing the Ground”, is the poet’s inventory of his aging, ill-health, and place in family and the natural world. Sappho in Ohio presents the 7thc. BC Greek poet in a contemporary mid-West setting, leading young women on prohibited outdoor dances, being arrested, and later leaving her marriage and daughter Kleis. Her high school teacher finds a group of fragments in Sappho’s desk, which round out this particular sequence. More than fifty poems are drawn from Muller’s other publications. Doug Stone lives in Albany, Oregon. He has written two poetry collections, The Season of Distress and Clarity and The Moon's Soul Shimmering on the Water. He has won the Oregon Poetry Association's Poet Choice Award. His poems have been published in numerous journals and in the anthology, A Ritual To Read Together: Poems in Conversation with William Stafford. 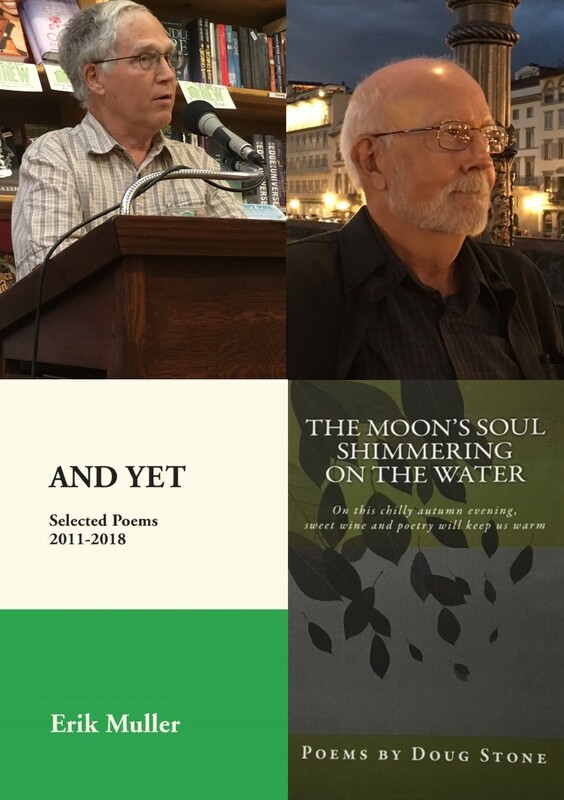 Erik Muller has been a poet for sixty years, most of them lived in Oregon, and has been engaged in local poetry as an editor, publisher, essayist and self-published poet. He has edited Fireweed: Poetry of Western Oregon and Traprock Books. Durable Goods: Appreciations of Oregon Poets (2017) as well as And Yet, Selected Poems 2011- 2018 (2019) are from Mountains and Rivers Press. Erik is currently an OPA Board member. Melissa Febos is the author of the memoir, Whip Smart, and the essay collection, Abandon Me, which The New Yorker called, “mesmerizing.” Abandon Me was a LAMBDA Literary Award finalist, a Publishing Triangle Award finalist, an Indie Next Pick, and widely named a Best Book of 2017. Febos is the inaugural winner of the Jean Córdova Nonfiction Award from LAMBDA Literary and the recipient of the 2017 Sarah Verdone Writing Award from the Lower Manhattan Cultural Council. Her work has recently appeared in Tin House, Granta, The Believer, The New York Times, The New York Times Book Review, Lenny Letter, The Guardian, and Vogue. Her essays have been anthologized widely, winning prizes from Prairie Schooner, Story Quarterly, and The Center for Women Writers at Salem College. She is a three-time MacDowell Colony fellow and has also received fellowships from the Bread Loaf Writer’s Conference, Virginia Center for Creative Arts, Vermont Studio Center, The Barbara Deming Memorial Foundation, The BAU Institute, Ragdale, and The Lower Manhattan Cultural Council. She is an Associate Professor of Creative Writing at Monmouth University and serves on the Board of Directors for VIDA: Women in Literary Arts. Every January, Skye Clancy’s mother slips into despair on the anniversary of a devastating storm that claimed her sister. But no one is allowed to talk about it, or any of the other strange deaths that have haunted the family. This January, days before Skye’s 14th birthday, a new set of vicious storms are unleashed upon her small Oregon Coast town. Clues begin to appear, and Skye realizes that the weather is tormenting her family above all others, and has been for decades. As a family legacy of death and destruction by terrible weather is revealed, and in the face of nature’s fury, Skye embarks on a journey into the wild woods of Oregon—and into the past—to solve the mystery and reverse the curse. 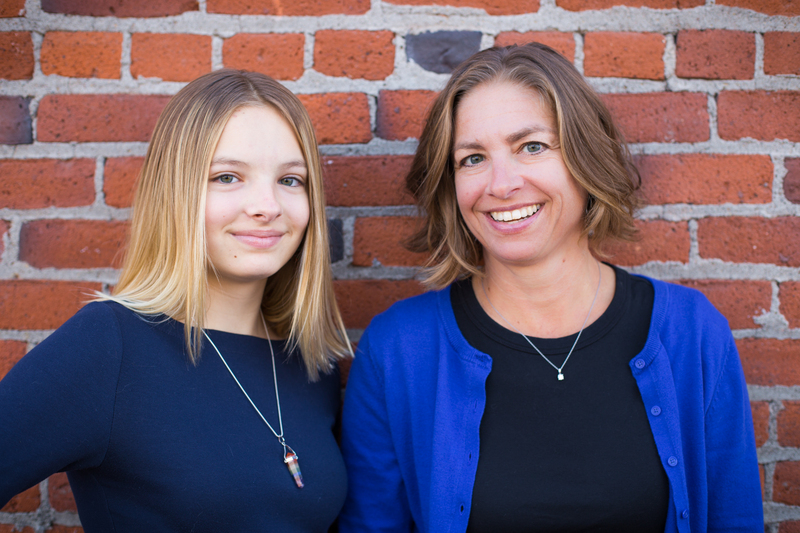 This mystery, inspired by the unpredictable Coastal Oregon weather, is the first collaboration with Kim Cooper Findling and her daughter, Libby Findling. The story is riddled with Oregon-centric themes and familiar landscapes where the main character Skye takes readers on a thrilling journey. Kim and Libby spent three years writing The Sixth Storm and pitching it to agents and publishers. In that process, the opportunity to purchase a small book publishing company came up and Kim could not refuse. So in addition to releasing this book, Kim will help hundreds of authors realize their dreams of publishing their own work through Dancing Moon Press, a 22-year-old Oregon independent book publishing company. 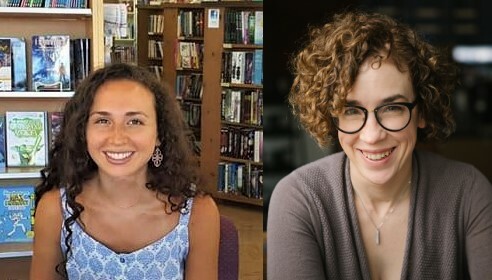 Travel the Cosmos with two very unique and wonderful space science-fiction writers Bridget Tyler and Francesca Varela. In Tyler’s The Pioneer, Jo steps onto her new planet for the first time, and she’s ready to put her tragic past behind her to begin again. But underneath the idyllic surface of the Watson family's new home, something is very wrong. And when Jo accidentally uncovers a devastating secret that could destroy everything her family has worked for she is faced with a terrible choice - do the right thing for her family...or do the right thing. With the fate of the pioneers in her hands, Jo must decide how far she’s willing to go to expose the truth—before the truth destroys them all. Francesca Varela’s novel The Seas of Distant Stars takes place on the planet of Deeyae, following a girl named Agapanthus who was kidnapped when she was only two years old, but she doesn’t remember it. In fact, she doesn’t remember her home planet at all. All she knows is Deeyae, the land of two suns; the land of great, red waters. Her foster-family cares for her, and at first that’s enough. But, as she grows older, Agapanthus is bothered by the differences between them. As an Exchanger, she’s frail and tall, not short and strong. And, even though she was raised Deeyan, she certainly isn’t treated like one. One day, an Exchanger boy completes the Deeyan rite-of-passage, and Agapanthus is inspired to try the same. But, when she teams up with him, her quest to become Deeyan transforms into her quest to find the truth―of who she is, and of which star she belongs to. Bridget Tyler spent her childhood pretending to live in strange and thrilling new worlds. Now that she's an adult...nothing has changed. Bridget writes stories set in all her favorite imaginary places for television, film, and now books. She lives in Corvallis with her husband, who is a robotics professor, and their toddler, who is not a robot. Probably. Francesca Varela was raised in Oregon’s Willamette Valley. In 2015, she graduated from the University of Oregon with degrees in Environmental Studies and Creative Writing, and she then went on to receive her master’s degree in Environmental Humanities from the University of Utah. 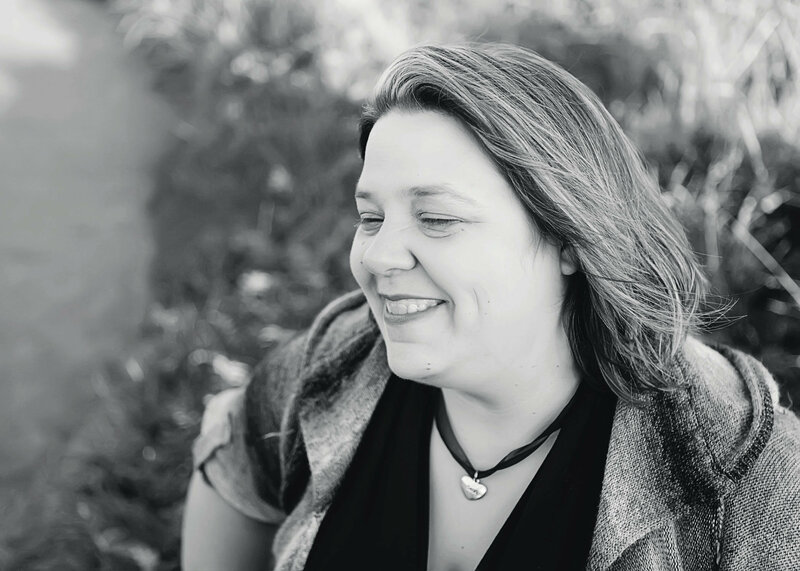 Francesca’s dream of becoming an author began in third grade, and her writing career had an early start; she wrote her award-winning first novel, Call of the Sun Child, when she was only 18 years old. When not writing or reading, Francesca enjoys playing piano, figure skating, hiking, identifying wild birds, plants, and constellations, and travelling to warm, sunny places whenever she can.